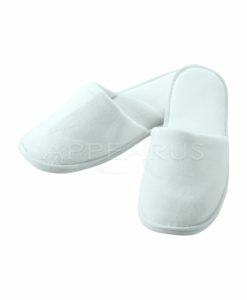 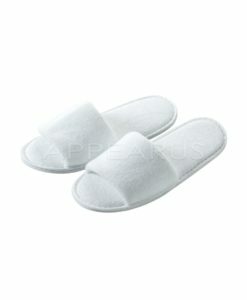 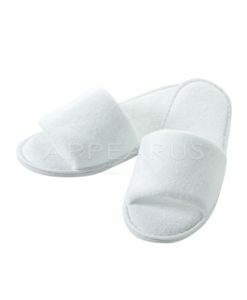 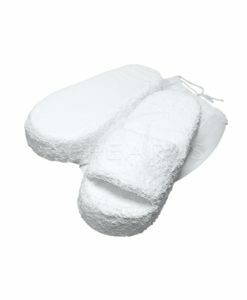 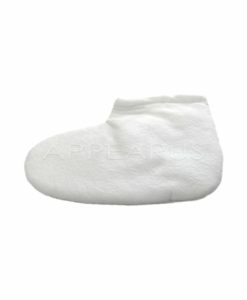 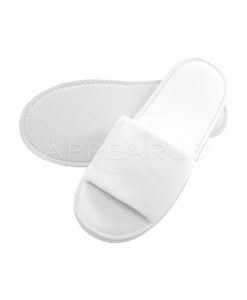 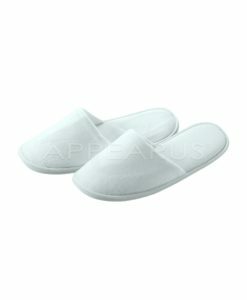 Maximize the benefits and retain the heat of warm paraffin treatments with these insulated Terry Cloth Booties. 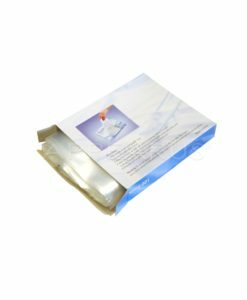 Slips over plastic liner and increases heat retention. 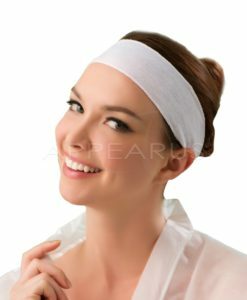 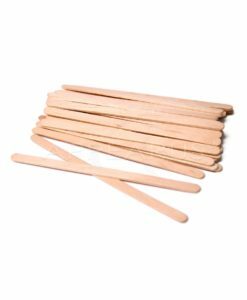 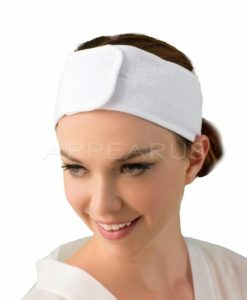 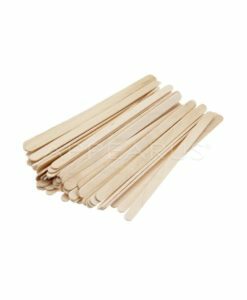 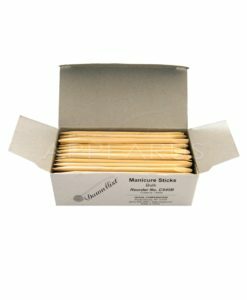 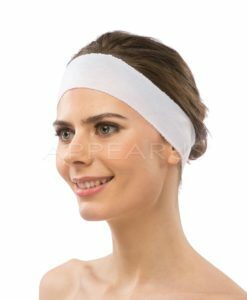 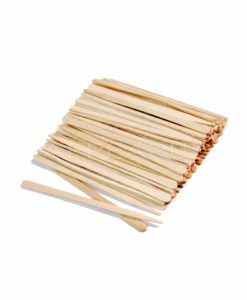 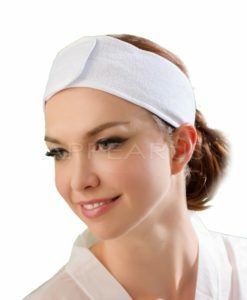 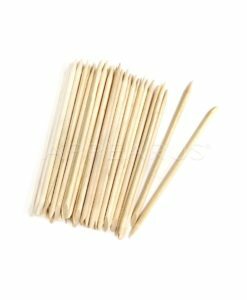 Prolong the heat benefits for increased pain and stiffness relief along with softer, smoother skin. 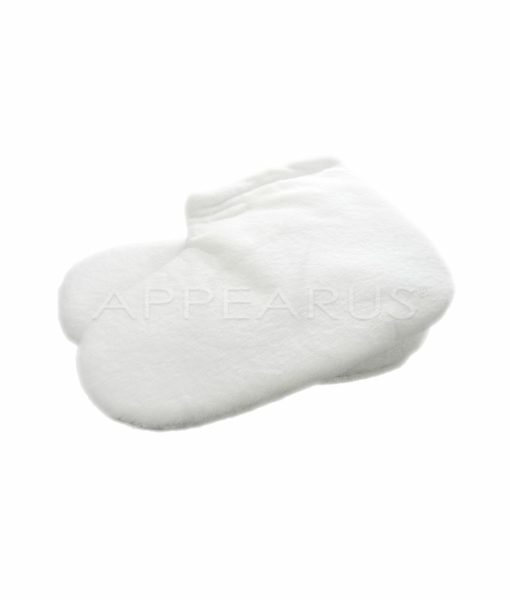 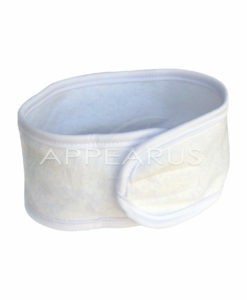 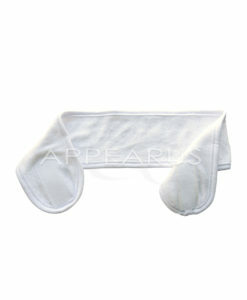 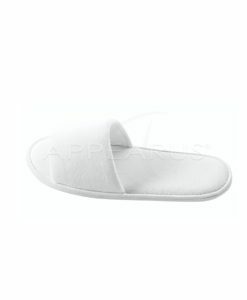 Thick terry cloth outside, synthetic lining inside to aid in heat retention. Hand and Foot Liners / 3000 Ct.